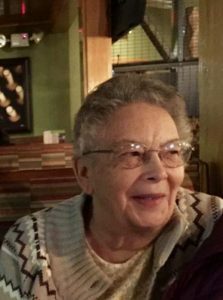 Connie Joanne Foreman of Glenwood Springs, passed away at home on Thursday, January 25, 2018, surrounded by her loving family. She was born in Alliance, Nebraska, to Burrel and Livonia Johnson. Connie was the eldest daughter of their nine children. Her surviving siblings are her older brother Larry Johnson (Janet), younger brother Gary Johnson (Suzanne) and her younger sisters, Ginger Szabo (Pete), Beverly Kosloski (Danny), Debi Bowenkamp (John) and Diana Maloney. She was preceded in death by her parents and her infant brothers Dennis and Douglas. After high school graduation in 1956, Connie relocated to southern California where she secured a position as a clerk typist at the Naval shipyard in Long Beach. Connie is survived by her former husband, Richard Foreman, who she met and married in 1959. Together they had two daughters, Erin Davis and Robyn Foreman. 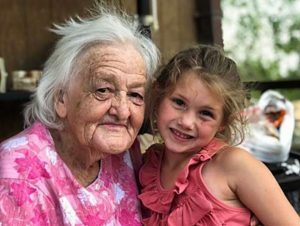 Connie’s pride and joy was her family which included four granddaughters, Jessica Burchetta, Makenzie Eshelman, Bailey Mosiman and Shelby Holmes and her grandson Taylor Foreman-Niko. She delighted in her two great-grandchildren, Fielder and Lily. She was the best mother, grandmother and great-grandmother, sister and friend! She had dear lifelong friendships, some lasting over seven decades. Connie lived in California for over 30 years before relocating to Colorado to be nearer to her family. 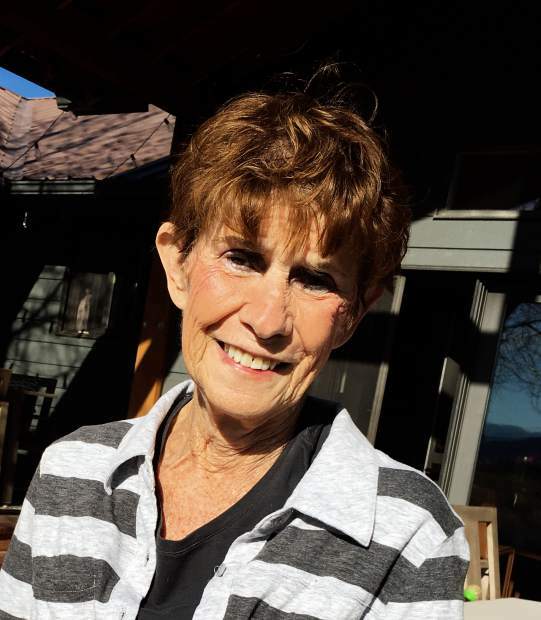 She lived in the Roaring Fork Valley in Glenwood Springs for almost 20 years. She worked for many years as a pharmacy technician until her retirement in 2014 from the Target pharmacy in Glenwood Springs. She spent her leisure time actively traveling and hiking around the world. Her accomplishments included walking across Ireland, New Zealand and most recently, at the age of 75, completing the 500-mile Camino de Santiago trek/pilgrimage across Spain with her dear friend and traveling companion, Linda. A highlight of her life was rediscovering her faith in Jesus Christ through fellowship at The Pointe Church in Glenwood Springs where she made many dear friends and cherished being involved in the church’s many outreach ministries in the community. She also took pride in being an active member of the Defiance Strength and Conditioning gym. We, her family, want to extend and express our sincere thanks to Amy and Debbie from Hospice of the Valley and Heather from the Calaway Young Cancer Center in Valley View hospital for their kindness, compassion and care they took for our beloved mother and to everybody who prayed and cared for her. A celebration of Connie’s life will be held at a later date. 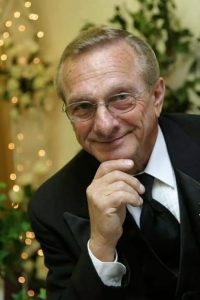 In lieu of flowers, please make a donation to Hospice of the Valley.